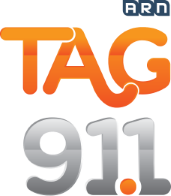 Tag 91.1 is a radio is a Dubai based station, United Arab Emirates. 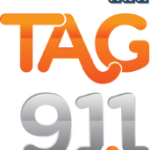 Tag 91.1 Broadcast’s both music and spoken programs. It is one of the nine radio stations under the Arabian Radio Network. It caters to the Filipinos in the UAE, as it is the first Filipino-language premium station there.